We have said goodbye to Blaze and Finale this week and we wish them well in their new homes. Their kennels weren’t empty for long because we have had new arrivals. 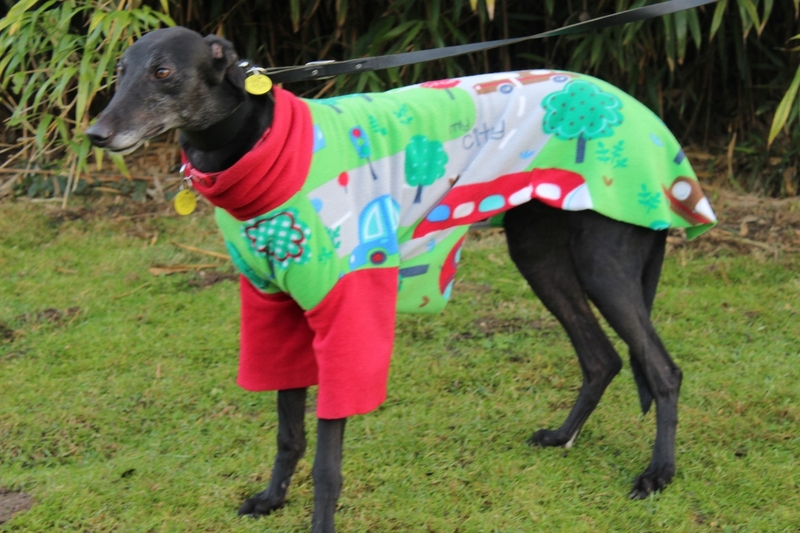 Meet Enzo, Bertie and Woody on our homeless hounds page. We also have Devon who went home a few weeks ago but has decided she would really like a home where she doesn’t have to share her family’s affections with another dog. Meet our new arrival Bobby who is appearing on our homeless hounds page now. We have two new arrivals Socks and Jack. Take a look at their profiles on our homeless hounds page. Toby has arrived at kennels looking for his forever home. Take a look at him on our homeless hounds page. Three new boys Spark, Blaze and Dazz have been added to our homeless hounds page today. Another boy will be added in the next few days. Check out handsome new arrivals Bernie and Das on our homeless hounds page. We have three new arrivals Aero, Bea and Phoenix. Check them out on our homeless hounds page. We have two new boys on our homeless hounds pages this week. Barney and Boycie. Both little stunners, take a look at their profiles, you won’t be able to resist them. 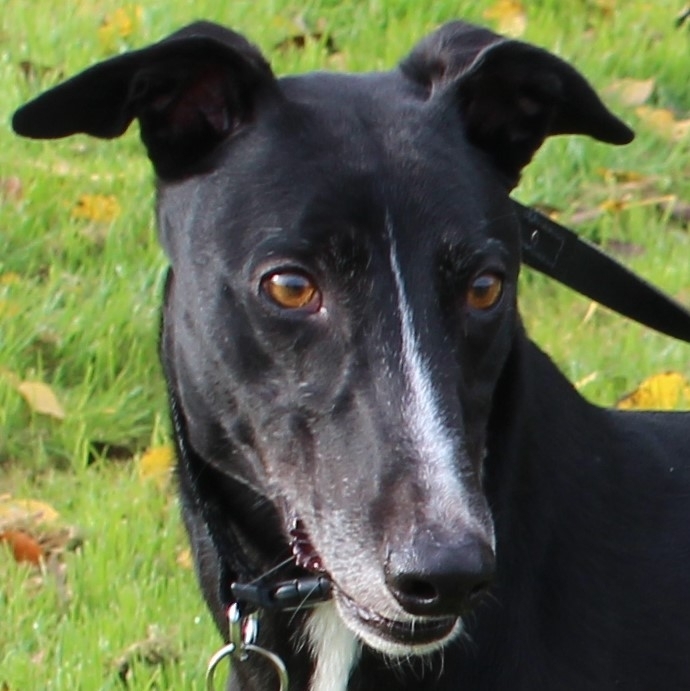 New boy Numpty has arrived and is now featured on our homeless hounds page. Super, friendly affectionate boy. 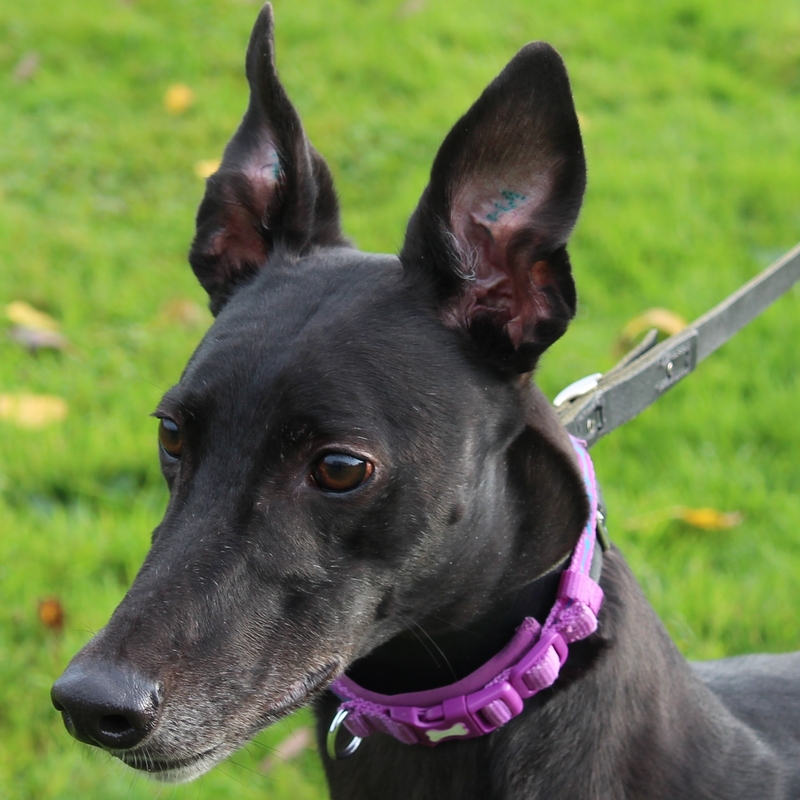 Mickey, Woodie, Blake, Sky and Hawk are our latest hounds looking for a forever home. Look out for them on our homeless hounds page shortly.